A spruce-infused pale ale, Pennsylvania Tuxedo pays homage to the flannel-suited hunters and gatherers who dwell deep in the backcountry of north-central PA. 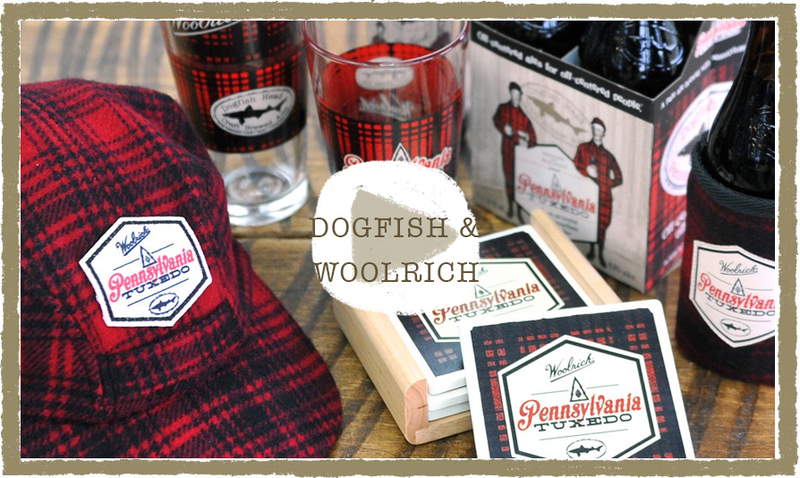 Brewed in collaboration with family-run outdoor clothing company Woolrich, Pennsylvania Tuxedo is a sessionable concoction with a grassy citrus kick complemented by the resinous conifer notes of fresh green spruce tips. We went into the forests of north-central Pennsylvania and Georgetown, Del., to pick these fresh tips ourselves. A dry yet doughy malt backbone lets the hops and spruce shine while still balancing out the bitterness, making this one an easy sipper.